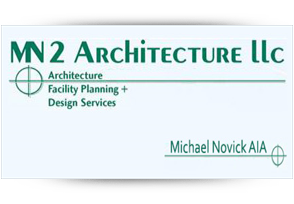 The firm was founded in 2003 by Michael Novick, AIA and Irene Novick. As well as the more traditional client/architect project relationship MN2 has successfully collaborated with numerous entities on many, some fast track, design/build project delivery platforms. This firm practices and encourages the concepts and use of materials and performance of Green and Sustainable Architecture. For our clients who rightfully desire greater value, efficiency, communication, cost savings and creative solutions then we, as your Architect have and take seriously the responsibility for the successful execution of your project that extends well beyond the drawings, specifications and construction documents. 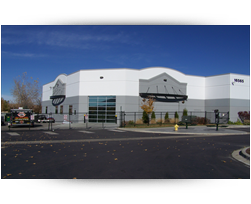 MN2 Architecture llc is an interactive, multi-discipline, full service turn-key design source to the custom residential and commercial retail sectors of the built and yet to be built enviornment. 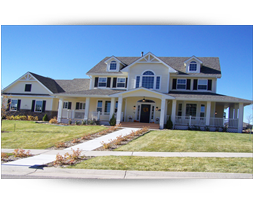 These services are available to the client, developer, contractors and other professionals in the architecture and design fields.